Square Enix has scooped up another large chunk of Eidos Interactive stock as shareholder support continues to build for the proposed buyout of the Tomb Raider publisher. Square Enix publicly revealed their offer to Eidos earlier this month, and since then stockholders have been tripping over themselves to show their support for the deal. Warner Bros. has already pledged their 20% stake in Eidos to the takeover, and now Insight Investment Management and Pioneer Investment Management have sold their 11.13% share of the company to Square Enix. In other words, things are looking very god for Square Enix. 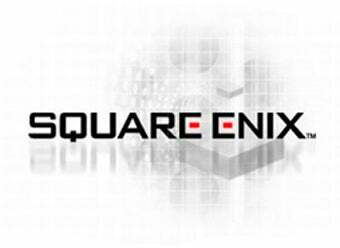 According to Square Enix, it now has "irrevocable undertakings to vote in favour of the resolutions to be proposed at the Court Meeting and the EGM in respect of, in aggregate 84,947,489 Eidos Shares representing 32.23 per cent of the existing share capital of Eidos." The takeover still hangs on a vote at Eidos' stockholder meeting next month, but it's pretty much a done deal at this point. Square Enix is slowly eating Eidos, and Eidos likes it.